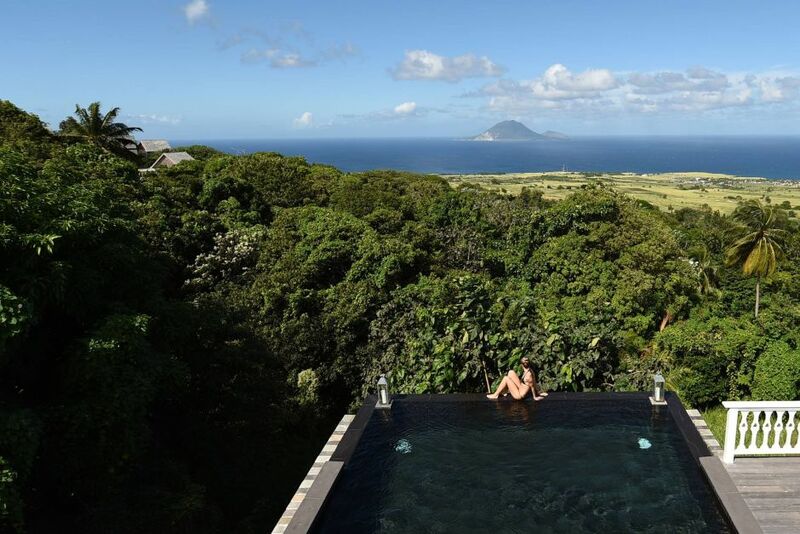 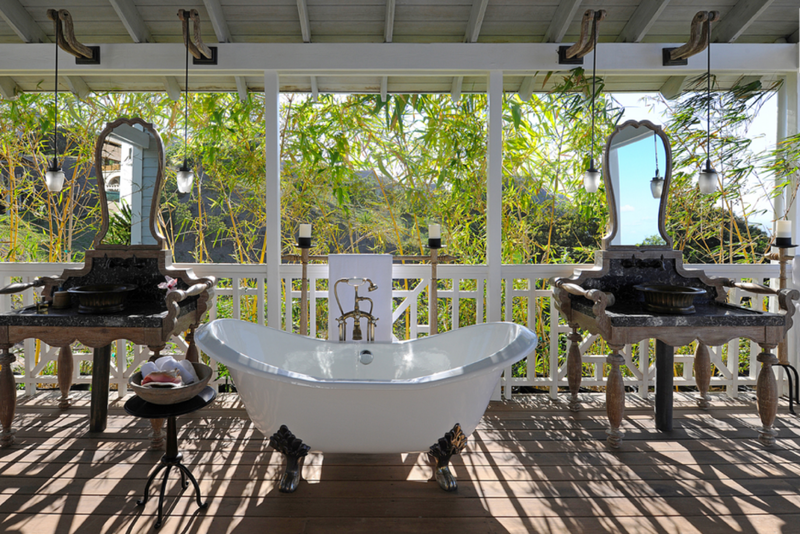 Belle Mont Farm is a brand new luxury resort in the Caribbean island of St. Kitts. 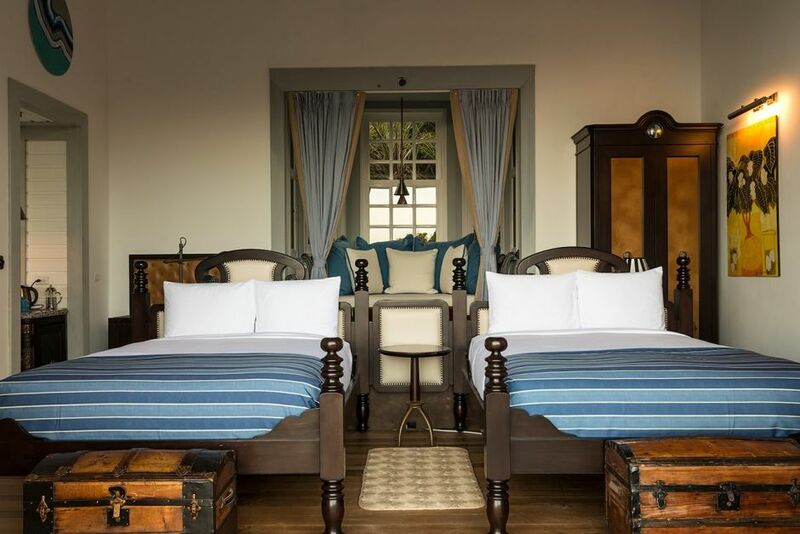 Sitting in the middle of a 400 acres of farmland, the top spot includes 84 different guesthouses, a renowned golf course designed by Ian Woosnam, adventurous activities, stunning ocean views, and farm-to-table restaurant options that are dripping in relaxed atmosphere and deliciousness. 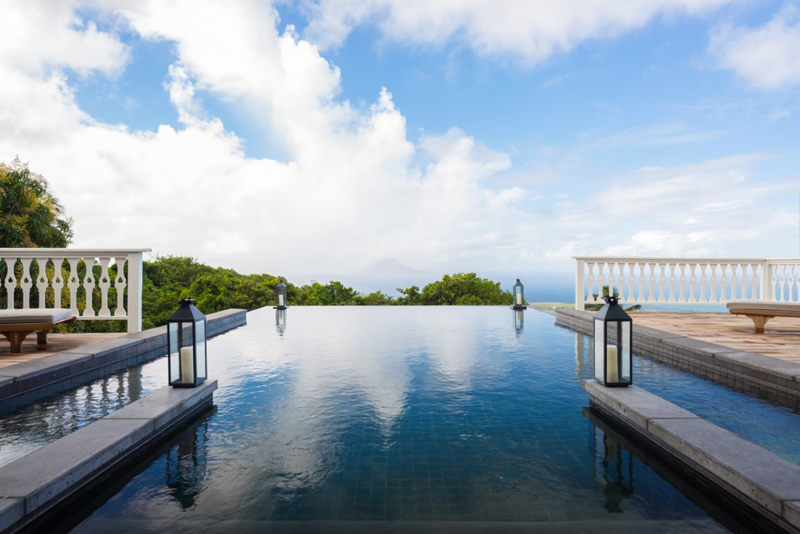 If you're looking for the future "it" travel spot, your best bet is here.